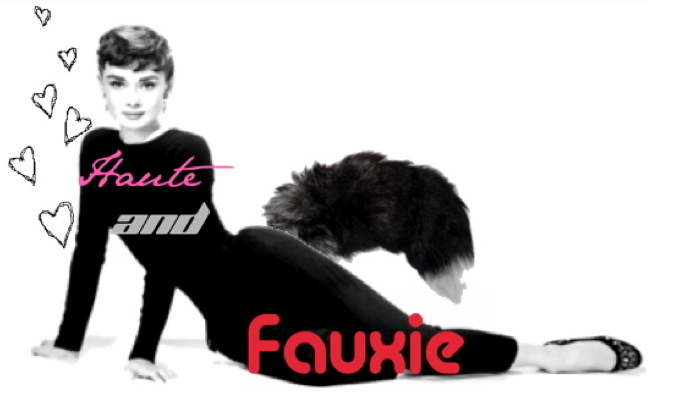 Why not be both haute and fauxie? My sister has recently introduced me to the best Vintage shop in the world which is conveniently 10 minutes from my house! The store is more of a warehouse and has boxes and boxes of some very eccentric and some very normal vintage clothing. Nothing in the entire store, including the boots, handbags, leather skirts, faux fur jackets, and even wedding dresses are over 20 bucks. Most of the pieces are five dollars but the more elaborate ones are ten. I could spend hours and hours in that store but sadly my shopping mates never can. I love the second jumper-its so cute!! Gorgeous finds, loving specially the last jacket, so classic! All these clothes look really good. I love vintage ! My Fave Sites, Blogs and Stores! © HauteandFauxie. Theme images by ozgurdonmaz. Powered by Blogger.